Simplicity. Often searched for, rarely found. Creating something that’s “simple” can be the most complicated thing to do. Hugh-Baby’s BBQ & Burger Shop throws back to a time when things were as simple as they could be. A time when even the smallest things were well-made with deliberate attention and care. When, just because something was to be simply enjoyed, you didn’t throw craftsmanship and dedication out the window. 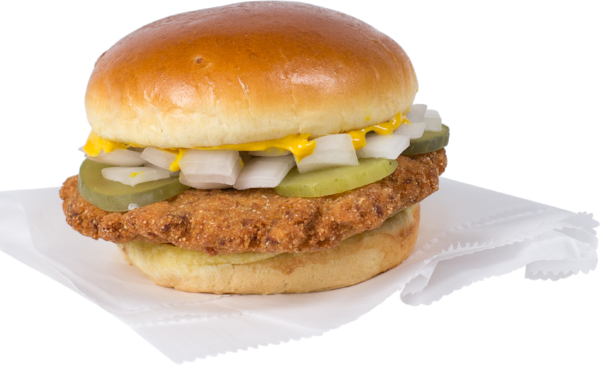 We’ve brought back that same integrity to our menu with an obvious attention to detail that can be seen throughout. We illustrate this every day by grinding our own beef for our burgers, following time-honored Memphis barbecue traditions, and showcasing the Corinth, MS infamous “slug burger,” a depression-era favorite. Then we’ve combined these signature items with a small, straightforward menu that gives our guests more time to enjoy all the effort that goes into our food. That’s the clear-cut approach of Hugh-Baby's. Why wait in line? Order online for both locations! Now available for both lunch and dinner. Life sure can get complicated. That's why we've compiled some simple Southern principles that we try to incorporate into our daily lives. We like to think they're pretty universal, but we'd like to hear from you. 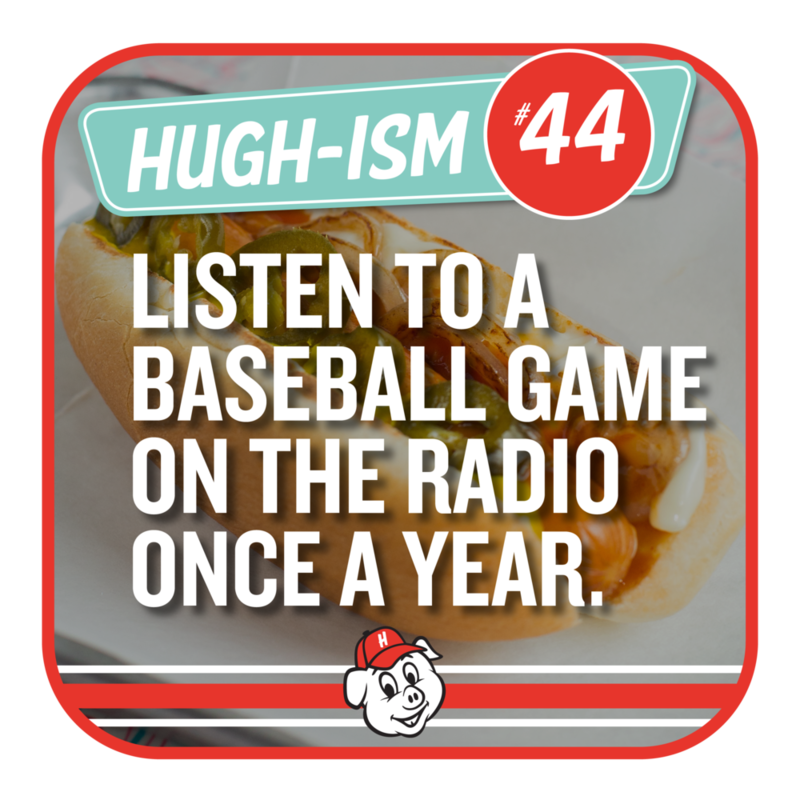 What are your Hugh-isms? Got any words of wisdom to pass along? Click here to learn the story of this Mississippi tradition.